It’s been a rough winter and now that we are ready to greet warmer weather a lot of us may find that kids’ clothes have been outgrown. With 3 kids, I am always on the lookout for deals and consignment stores are one of those great opportunities to save money and still look great. So we thought it would be cool to get your responses on what is your favorite consignment stores, and of course you blew us away with so many great gems! Here is our facebook round up on NJ Consignment Stores! If we are missing any great stores, please comment below. WE WILL ADD THEM! ***Any upcoming sales, comment below we can add them! 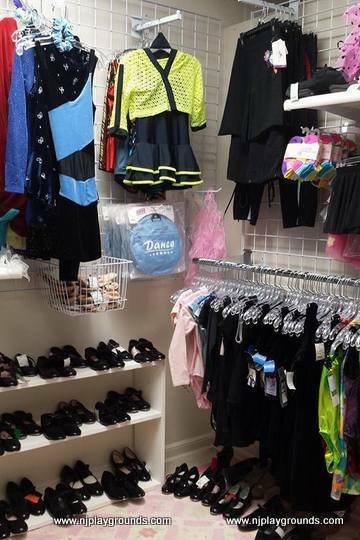 Current Consignment (135 Westwood Ave. in Westwood, from Christine D. “Super organized and high end”. They have more reviews here! My Home Chic Home in Dumont- One of our roving reporters chimed in on this one and said that this Dumont establishment has awesome clothes AND home pieces. So unique. Savvy Chic, Ridgewood NJ- This has been a favorite town of mine, personally to stroll in the downtown and check out shops. Deborah Mezzo mentioned this one and the storefront shown on their website looks really cute too. 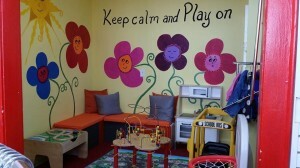 Milk Money – Maplewood NJ- What a cute playroom for the kids to enjoy while you shop! 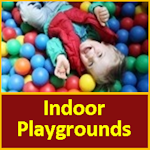 “My kids love to play in the playroom and there is a huge selection of merchandise! Bonus for the great cafe next door Cedar Ridge Cafe & Bakery.”- Jennifer N.
“Lovely owner and a really cute space for the kids to hang out. Great prices and quality items.”- Sarah A. ” Have to say Milk Money Maplewood is the best, mostly because my wife is the owner. She has done an amazing job with the store adding a new playroom with plenty to keep kids busy, and a whole new room full of great things including maternity clothes. Everyone should come check out the great changes at Milk Money Maplewood.”- Matt H.
A personal note from me: Jaime Haber lives in my town and I have only heard great things about her store, I can’t wait to check it out myself! You should also check out her facebook page here! Once Upon a Child in Fairfield carries clothes from 0 to 16, baby equipment and toys. Thanks Melanie Joanna and Tara for sharing this place! They have a great website here for more information. 2 Great Kids in South Orange was recommended by a friend from my old high school. Thanks Erica, South Orange is a fun place to visit too, love Toro Loco a favorite Mexican restaurant there. They have a very active facebook page that posts the latest items for sale! Click here for it. 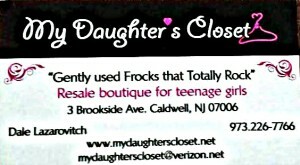 New one I just visited, was My Daughter’s Closet in Caldwell NJ. Owner Dale was very helpful and had lots for prom this season, but she says they are always getting stuff in, so it changes. They specialize in tweens and teens. Check out their site here! “Wear-m-Well LLC is a seasonal Kids Consignment Sale held twice a year in the Spring and Fall. It is the perfect way to buy and sell gently used and new items at a discount. We offer kid’s clothes sizes newborn-teen, toys, DVDs, books, games, baby gear, outdoor items, maternity clothes, and much more. Be a consignor or just come to shop. There are many reasons for you to join us at Wear-m-Well LLC. From Kathy: “I love Little Ones Reruns in Clinton, NJ they have fabulous high end kids clothing for reasonable prices. Bonnie the owner is a great lady.” Little Ones Reruns is located at 10 W Main St Clinton, NJ 08809, according to Google. *New one just recommended- Growing Place in Yardville, best in Mercer County claims Melissa L. Check out their website here. We got 3 votes for Once Upon a Child in Edison NJ. From one fan: “Recently brought clothing in and received a fair price. The store is also very neat and well organized.” They are both buying and selling and you can check out all the details here. Cottontails- Tinton falls. Loads of toys to keep kids busy!Just caught this update from their website for 3/20: “20% off all clothing & shoes on Thursday March 20, 10am-7pm. Not valid on previous purchases or items put on hold.” Check em out here. 2016 Update from Kim Wesner- K.WES Consignment for Kids, located at 167 South Street in Morristown, NJ. Specializing in children’s new & gently used clothing, shoes, toys, books, sports equipment, baby gear, etc. We carry sizes 0-18 for both boys & girls. High-end brand names such as Vinyard Vines, Hannah Anderson, Ralph Lauren, Tea, Lily Pulitzer & many more. “Love love love Renewal (formerly Growing Kids) in Pompton Plains! They are extremely picky about what they will sell so they always have the best stuff! The owners make you feel like family as you shop, and they have a great little play area for the kiddies!” -Rebecca W.
For more info check out their website here! Twice is Nice in East Hanover– Small shop but I have had my best finds there with great prices(from Monica). My friend Charlene W. agrees that this is a great shop as well. Very close to Livingston as well, so great for Essex County people to visit! Here’s the website! 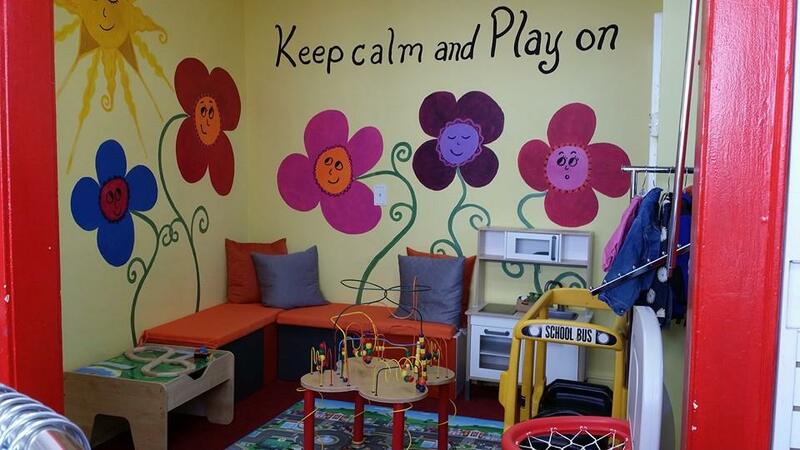 Sugar and Spice in Morristown– Christi mentions it feels liek a boutique and welcomes children to play too. Jeannie’s New Beginnings Consignment Shop LLC in Butler. Little Monkey’s Childrens Consignment Boutique in Chester added by Trish. New comment- Kid’SWAP! Located on Route 46 in Rockaway, NJ (Morris County) was left off your list. In business for over 18 years kid’SWAP! has evolved to not an amazing store. We carry NB-Size 18 children’s clothing, Juniors (girls only) up to size 13…and YES, a little area forvmoms. We have toys, games, books, sportswear, dancwear, footwear including cleats, baby gear & much much more. Check out our website and come on in!!! PikPok Consignment in Bayville NJ, was just recommended to us by Heather B. She says: “It’s the best one I’ve been to for kids in our area.” Check out their facebook page here! Paterson Habitat Restore in Wayne was a favorite from Carla D, a Habitat for Humanity organization. Ditto Upscale Resale in North Haledon has a great variety of toys, books and children’s clothing, according to Elizabeth V. “In addition, household items and clothing for adults. The best part is the money goes to fund Eastern Christian schools. My kids love the place!” This place looks huge!!! It is 11,000 sq. ft. according to their website. 4/2- New addition from Kenilworth! And again we have a popular Milk Money! This time in Cranford. Lots of loyal shoppers commented on this find. 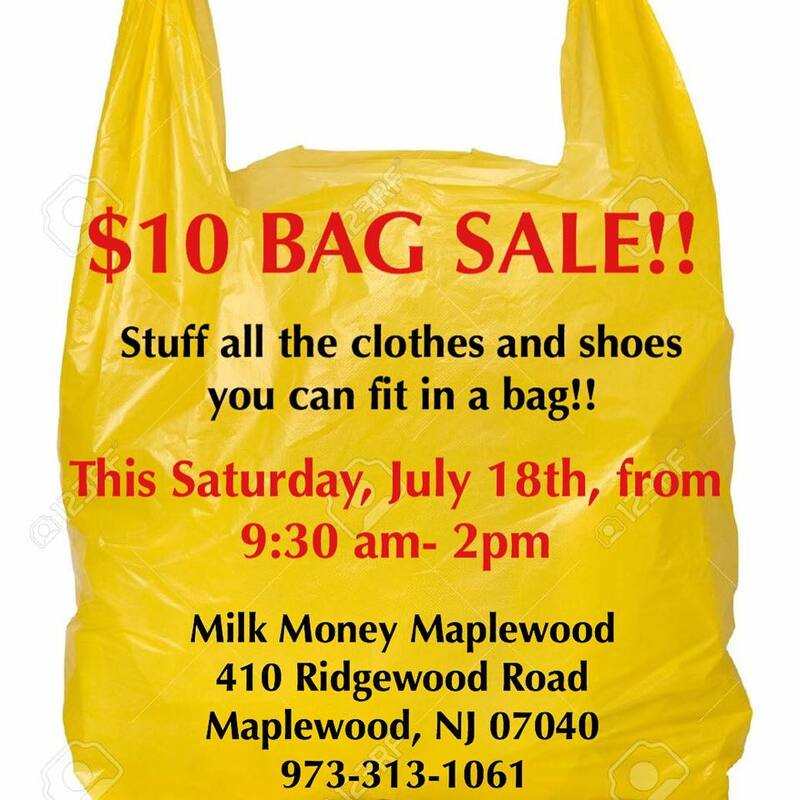 “MilkMoney Cranford is the best consignment shop around The owner is so nice and goes out of her way to make all of her customers happy. She is really picky about what she sells which is good because you know even if something isn’t brand new it’s in great shape if it’s in her store.”- from Renee V. “Margaret posts hot items on her Facebook page so you can shop from home. In store there’s a train table and kitchen play set!” Unique- I’m very familiar with Unique in Union and agree that you can buy some really great stuff. I got snow boots, snowsuits and some other cool housewares. Samantha M. comments as well: ” I love their 50% off days. I go twice a year and have all the clothes everyone in the family could possibly need. Many times I can buy high end name brand products WITH TAGS for way under $10. I also love that what I spend goes to an actual charity ” Actually there are 7 Unique stores in NJ: Unique Thrift Stores in New Jersey Elizabeth Hawthorne Paterson South Plainfield Union City Union Watchung My good friend Jeniffer B. recommended to us Second Childhood on Morris Ave. in Springfield. 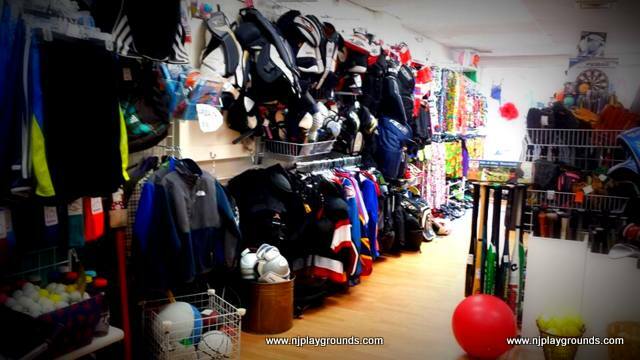 And last but not least, I just finished getting soccer cleats for both my kids at Flip Consignment in New Providence, as recommended by my good friend Robin C. This is such a fabulous idea, as we all know about kids trying out new sports, and whether we should invest in brand new equipment/apparel. When I was shopping for soccer stuff, I overheard a mom getting some great advice from the store manager or owner on lacrosse. Very nice feel to the place, friendly and you can’t beat these prices. They also had a very cute room that displayed the dance clothes. Nancy S. also echoes my sentiments: “They have a good selection of used sports equipment and dance / gymnastics apparel and shoes. 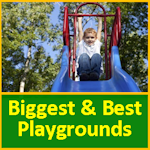 Great when you’re trying out different activities with the kids and don’t want to plunk down too much money on it. They also sell an assortment of new sports items too.” Definitely a great find that specializes in sports/dance equipment. What a great idea! Check out Flip Consignment’s website here! Opened in April, 2010 – Name Brand Gently used clothing, toys, baby equipment, room décor and accessories! If you love consignment you will LOVE CHERRY PICK! Kid’SWAP! Located on Route 46 in Rockaway, NJ (Morris County) was left off your list. Renewal in Morris County no longer exists. I thought they were going online and emailed them and awaiting a response. Loved that store. I love Little Ones Reruns in Clinton, NJ they have fabulous high end kids clothing for reasonable prices. Bonnie the owner is a great lady. 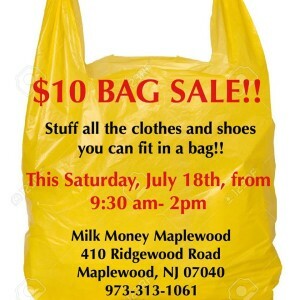 Little Monkeys in Chester NJ is having a GOING BANANAS Sale through the rest of the weekend. Deep discounts on clothing, toys and gear. The majority of the items here are Gap brand and up so well worth swinging by. Wyckoff PTO Economy Shop is a non-profit resale/consignment shop located at the historic Susquehanna Railroad Station at 399 Main Street (corner of Wyckoff Ave.) in Wyckoff, NJ (Bergen County). Shoppers are invited to visit weekly Tuesday – Saturday during the school year. Get your shopping list ready…Winter seasonal items, holiday décor and gifts, clothes, shoes, jewelry, toys/games, sports equipment, housewares, and much more. For further information, email wyckoffeconomy@gmail.com, call 201-891-5765, visit facebook.com/wyckoffptoeconomyshop or wyckoffptoeconomyshop.org (note: we are currently re-designing the website). Sweet Repeats in Sparta and Sussex County is quite nice. They CAN be a little pricey, but I find the quality of their clothing quite high. K.WES Consignment for Kids, located at 167 South Street in Morristown, NJ. Specializing in children’s new & gently used clothing, shoes, toys, books, sports equipment, baby gear, etc. We carry sizes 0-18 for both boys & girls. High-end brand names such as Vinyard Vines, Hannah Anderson, Ralph Lauren, Tea, Lily Pulitzer & many more.